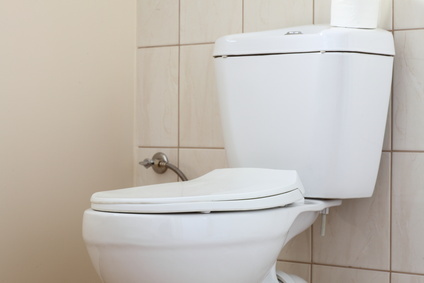 Emergency Chicago Plumber offers a wide range of plumbing services - from new installation to repair, including fixtures, toilets, water lines, and more! Regardless of your plumbing problem, we have the solution. With our expertly trained technicians and fully-stocked trucks, we offer fast, affordable, customer-friendly service. 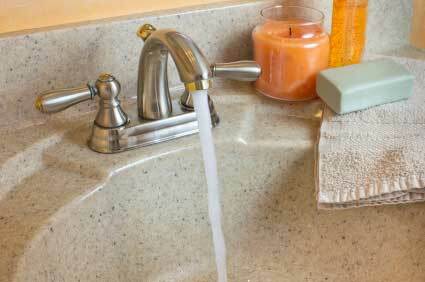 We have the experience and tools to solve any and all of your plumbing problems.